Can I Press Charges for Parental Alienation? Parental Alienation is an extremely serious issue that can have long-lasting effects on your children including low self-esteem, self-hatred, lack of trust, depression, substance abuse and other forms of addiction. It is imperative, as a divorcing parent in Florida, that you recognize the signs of Parental Alienation and know what legal recourse you have if it is occurring. Is Parental Alienation a Form of Child Abuse? 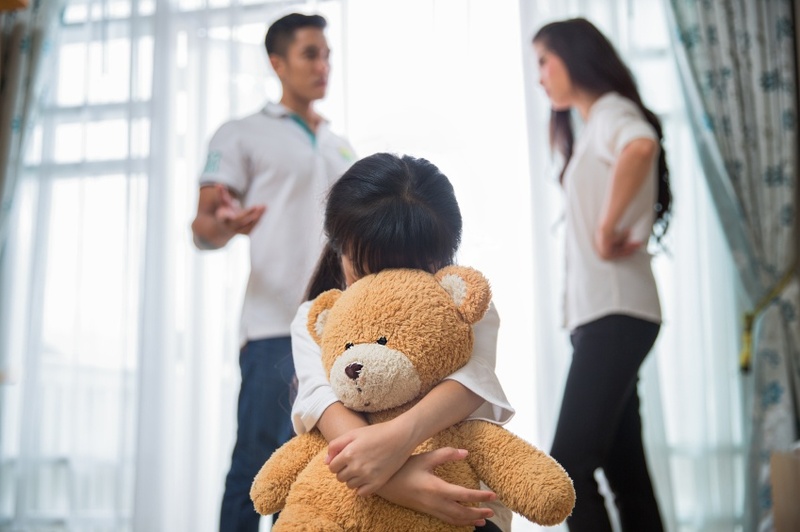 Parental alienation can be one of the most damaging aspects of a difficult, highly contested divorce in Florida and elsewhere, but can it be of form of child abuse? How Do Parents Cause Parental Alienation During Divorce? Parental alienation is a circumstance or dynamic in which a child allies himself or herself strongly and completely with an isolating parent, and rejects a relationship with the "target" parent without legitimate justification. Is your ex wife or ex husband causing your children to behave differently with you or isolate the children from you by keep you from having a healthy relationship with your children in the Palm Beach County area? While the subject of parental alienation is getting more and more attention due to the detrimental impact it can have on children of divorce or separation, there are still misconceptions about the topic. Understanding the facts (and inaccuracies) about parental alienation can help parents correctly see the signs and take steps to address the issue expediently and effectively. 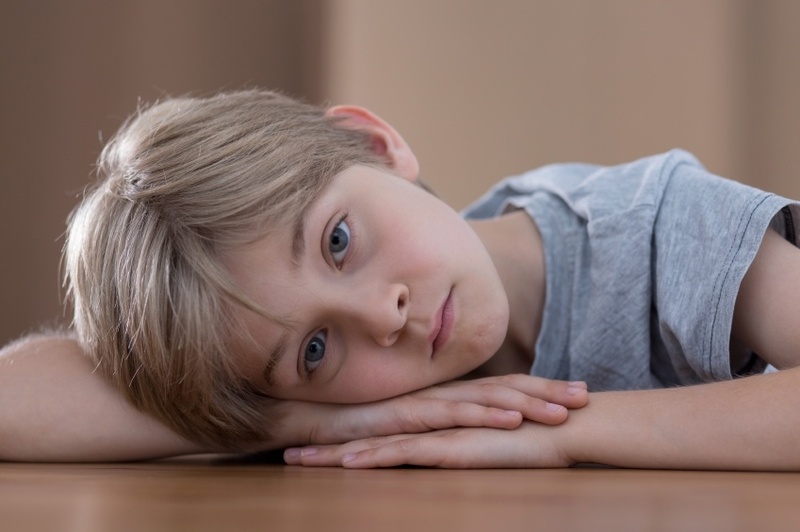 I’m An Alienated Parent- Now What? 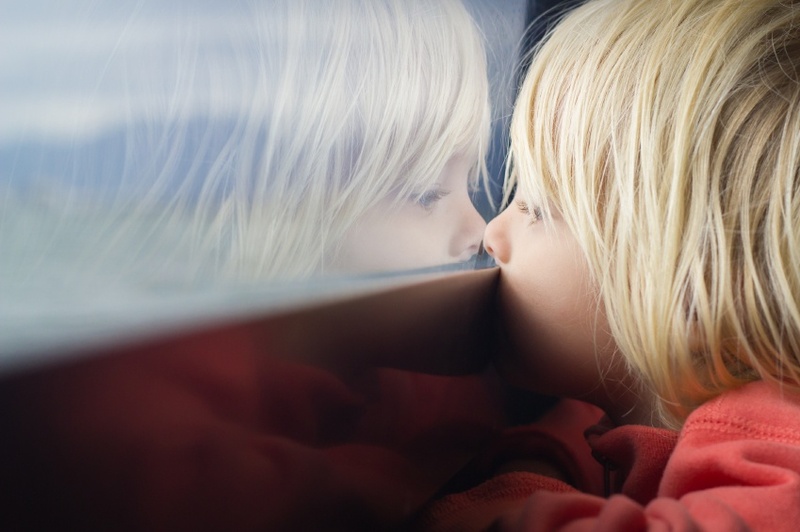 Parental Alienation can be one of the most serious issues of divorce. Parental alienation can often be one of the most damaging effects of a difficult, highly contested divorce. It occurs when one parent purposefully encourages a child to disengage with the other parent and/or denigrate the other parent. Is Parental Substitution a Symptom of Parental Alienation? 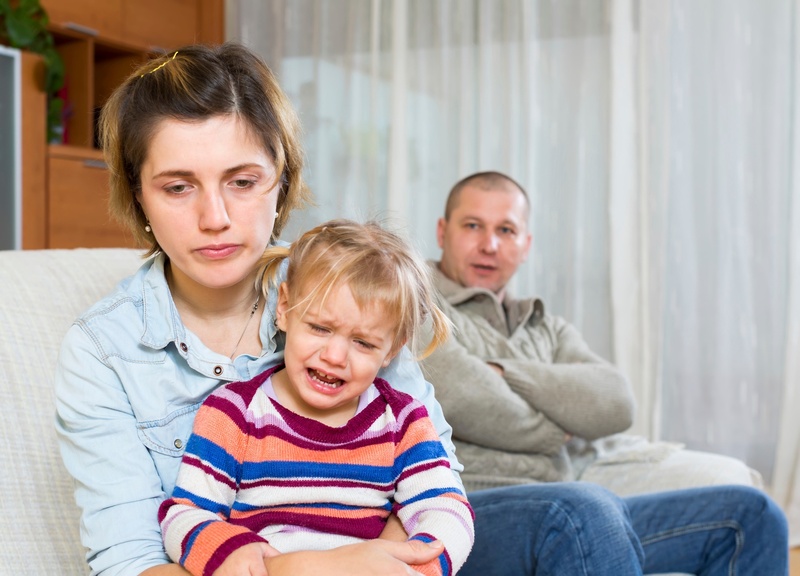 During or after an acrimonious divorce, Parental Alienation can manifest itself in a wide variety of behaviors, some subtle and others overt, which is why it can be challenging to determine whether a child’s actions are a normal reaction to their parents’ divorce or a sign of parental alienation, a serious issue. One of the areas for concern is Parental Substitution. It may not be uncommon to expose a child to a parent’s new significant other; however, the way that it is handled can determine whether the behavior is a symptom of Parental Alienation. In Parental Substitution, the parent gives the child the impression that this significant other is really the parental figure. If played out over a long enough period of time, the child will accept this as reality and act accordingly by further distancing themselves from their alienated parent. Parental alienation occurs when one parent purposefully encourages a child to disengage with the other parent and/or denigrate the other parent. It can often be one of the most damaging results of a difficult, highly contested divorce. Parental Alienation (PA) can be one of the most damaging aspects of a difficult, highly contested divorce. It occurs when one parent purposefully encourages a child to disengage with the other parent and/or denigrate the other parent. Parental alienation cases are among the most troublesome in divorce court. 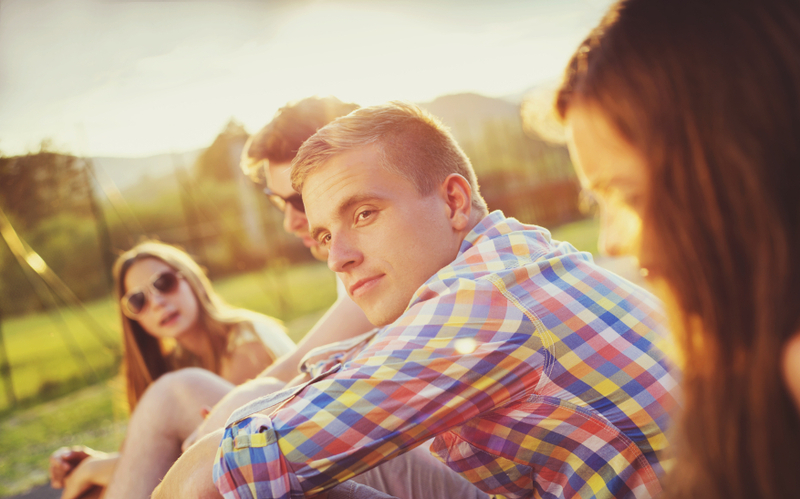 Those dealing with alienated teenagers are particularly difficult. Judges are often confronted with evidence clearly demonstrating that the alienation is occurring and that the alienated teenager does not want to have contact with the targeted parent.